New LineageOS 15 Android 8.0 Oreo Build is now available for the Redmi Note 4. There are few improvements and bug fixes in this new build. The RIL (Network) now works, Bluetooth FC has now gone, no more factory reset before using the firmware. You'll need to flash a fix Zip file after Installing the LineageOS 15 on the Redmi Note 4. Both the Links (Fix ZIP and LineageOS 15 ZIP) can be found at the end of this Article. [Article: 31/08/2017]Android 8.0 Oreo (LineageOS 15) Custom Rom is now available for the Redmi Note 4 (Mido). We all know that most of the devices won't be getting Android 8.0 Oreo Officially. However, with the Android Oreo AOSP code base, developers will be able to develop custom ROMs for the Android devices based on Google's latest OS. Well, if you are a Xiaomi Redmi Note 4 owner, then this recent development might be of interest to you. Few XDA developers has successfully ported Android 8.0 Oreo (LineageOS 15) on the Redmi Note 4. Note that most major aspects of the phone are not working (such as the Baseband, Bluetooth etc.). 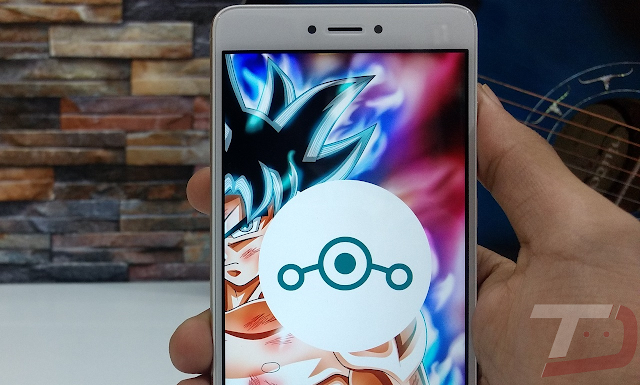 You'll need to Unlock Bootloader and Install TWRP Custom Recovery in-order to Install the LineageOS 15 Android 8.0 Oreo Rom on Redmi Note 4 Mido. That said, stay tuned to our Facebook and Twitter page to get the first News.